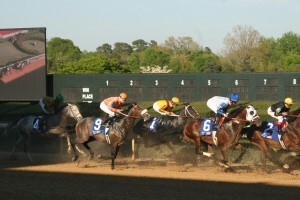 Since 1904, Oaklawn has been the site of live racing in Hot Springs. The 2012 season begins January 13 with a special four-day weekend, and continues through April 14 with the running of the $1 million Arkansas Derby. 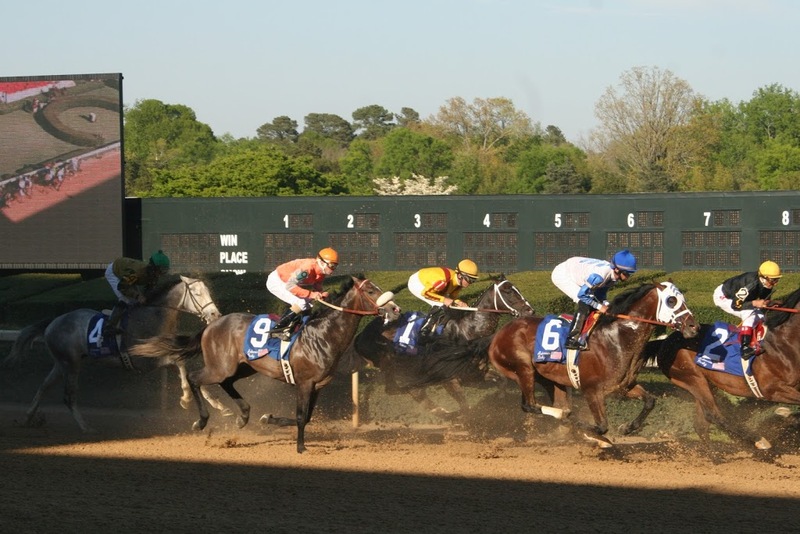 Oaklawn is one of the premier tracks in the country, and plays host to some of the top horses such as Smarty Jones, Zenyatta, and Rachel Alexandra. 2012 promises record purses, and the barn area is at full capacity with contenders eager to share in the wealth! Races are held Thursday through Sunday with post times at 1:30 pm weekdays and Sundays, and 1:00 pm Saturdays. General admission is $2.00; reserved seats are $2.50 on weekdays or $4.50 on Saturdays and Sundays. After an exciting day of racing, return to the peacefulness of our Arkansas bed and breakfast where you can relax and hopefully enjoy your day’s winnings!